on ordering your Energy Boards. 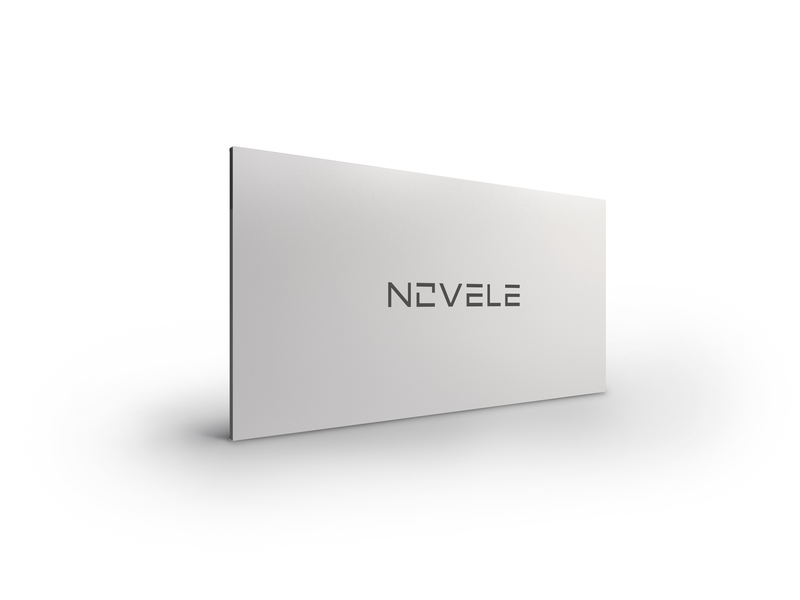 The Novele Energy Board is an infinitely scalable, wall mounted lithium-ion battery system for commercial and residential buildings in ultra dense cities. Its revolutionary ultra thin design achieves market-leading lifespan, has greatly reduced installation time due to its easily retrofittable design, and does not take up any valuable floor space. A sales representative will contact you shortly to introduce themselves and begin the process. We’re currently only supporting sales for commercial customers, bummer I know. There’s good news though! You can already work or live in a building with Novele technology. However, the more interest from consumers we get the more you may convince us to sell direct to you. Feel free to drop us a line and tell us your story.